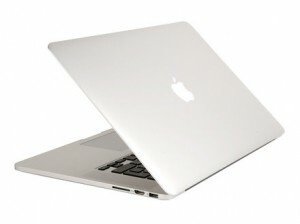 Do Macs need Antivirus?. Yeah, they do! So… you own an iMac.. maybe a Macbook Pro, or maybe you’re one of the lucky owners of a Mac Pro. You’ve been watching ads for the last ten years… you bought it all, and you feel safe just because it’s not a windows… right?. Well… things are not the way they were a couple years ago. As Apple gained more and more marketshare, virus developers turned their eyes on our belived OSX system. Since Java virtual machine has been found to be buggy… several viruses that affected Mac have been caught in the wild. What can we do?. Well.. there are a couple things you could do…. 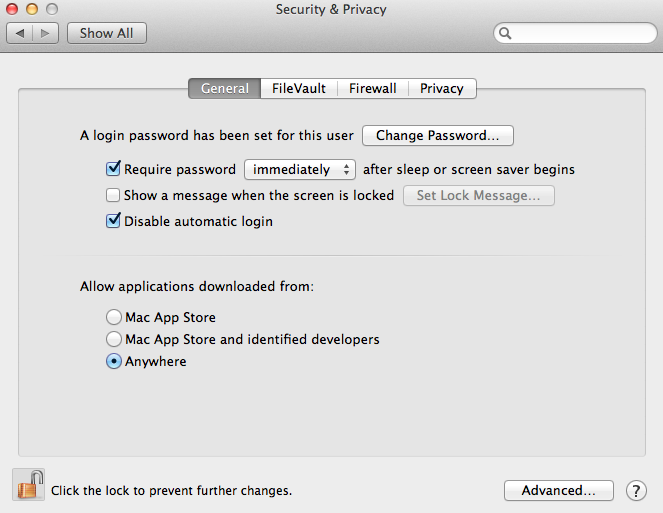 What is the Mac Gatekeeper?. Well, the concept is simple. We just close the door to malicious software, by only installing software from trusted sources. Ever wondered why there are no viruses for iPhone?. Well… it’s because iOS ecosystem is a walled garden. By enabling the Gatekeeper, you’d be replicating the same safe environment as iOS has. See where it says ‘Allow applications downloaded from’?. Make sure you check ‘Mac App Store’ (or Mac App Store + identified devs). ‘Anywhere’ is not recommended. That way you’re computer will install software ONLY from trusted sources. Yes… installing an antivirus will impact, slightly, on your performance. But at the very least, you’ll get to feel safe again. It’s just a feeling, bear that in mind, always!. What antivirus software can you use?. Well, you could try AVG for Mac (which is free! ), ESET for Mac (paid, but one of the best), and Norton Antivirus for Mac. One of the things that make me freak out the most… is not knowing what applications are openning connections with remote servers. So… if you’re paranoid like me, you could simply install a firewall, and validate, process by process, if they really need to access internet. Hopefully, with this extra software you’ll be able to stay away from trouble. Again… hopefully!.